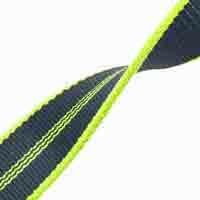 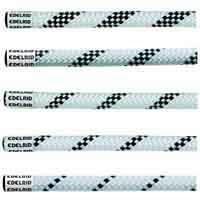 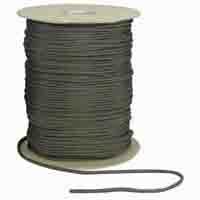 Edelrid's X-tube (x tube or xtube) tape is a flat, tubular tape made of robust and durable polyamide. 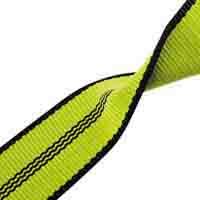 Every marker indicates 5kN minimum tensile strength. 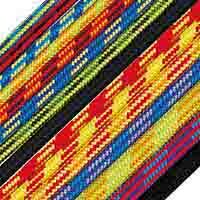 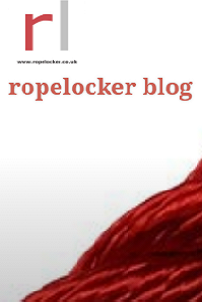 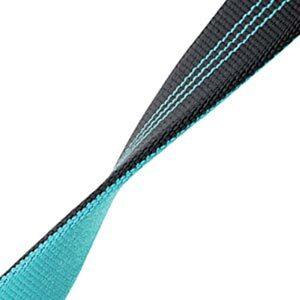 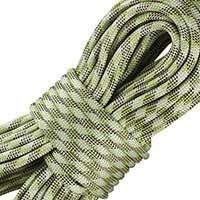 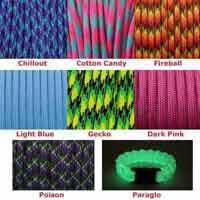 550 Parachute Cord / Paracord USA made NEW colours!